If you have enjoyed reading the latest issue of Alt Hist could I ask you to support by posting a quick review over at Amazon. These reviews really matter and help other readers decide what to read – they also help sales, which is important for the sustainability of Alt Hist in the future. 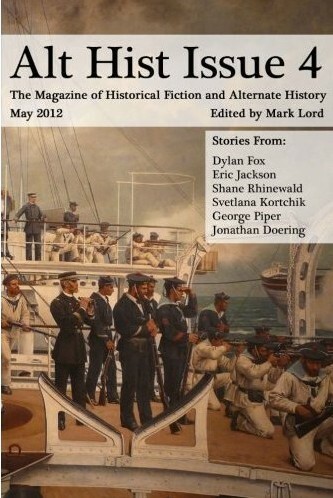 It also helps if you ‘Like’ the issue on Amazon and add tags to the page for Alt Hist. Again this helps others to find the book on Amazon. Here’s a reminder of the links to Issue 4 on Amazon. If you can help out that would be great. 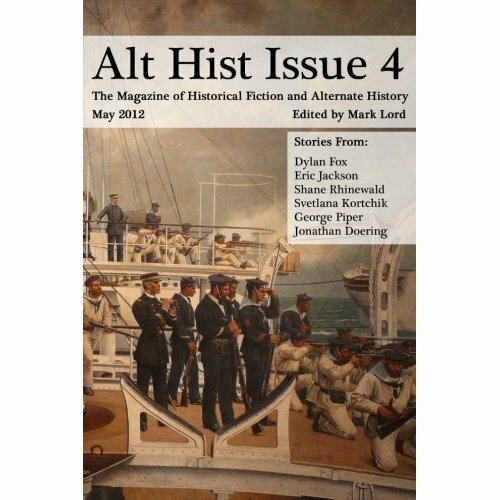 I thought I would give a quick update on Alt Hist Issue 4. We now have six stories accepted for the fourth issue so we should be on track for publication in May – probably eBook publication first with print book publication to follow. The sixth story has only recently been accepted so I will be starting on getting draft copies of each story edited and typeset during March, with final changes being made during April. I will provide some updates on exactly what’s going to be in Alt Hist Issue 4 next time!